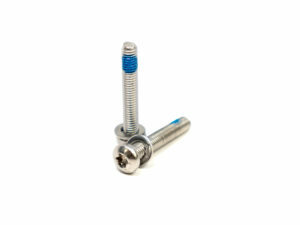 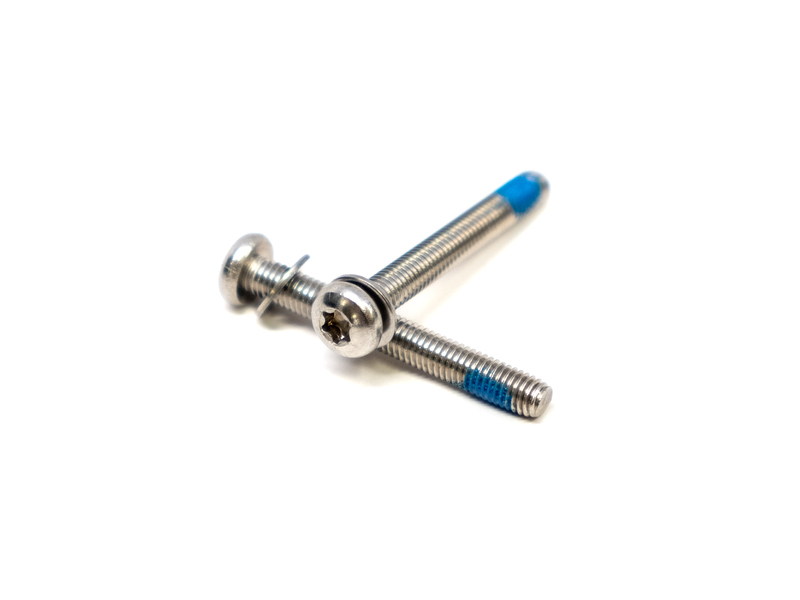 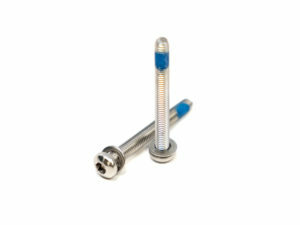 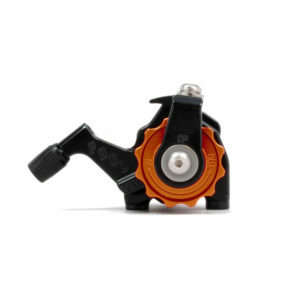 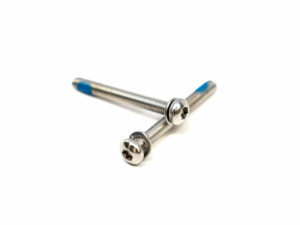 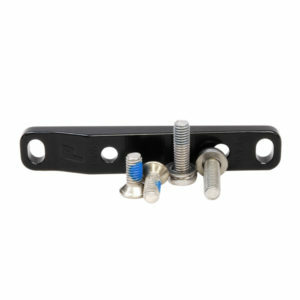 A pair of T25 screws to mount our Flat Mount Brake on your frame. 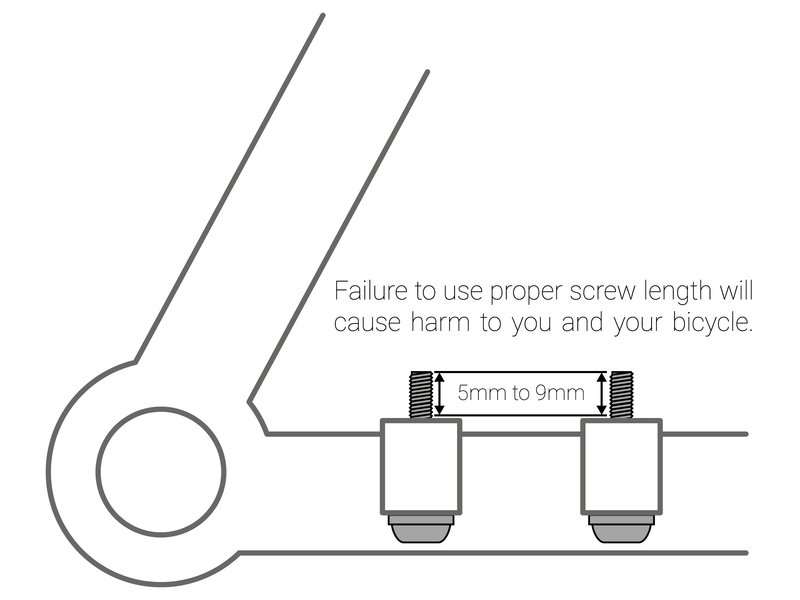 Use the Instructions below to determine the proper length screws for Klamper installation on your frame. 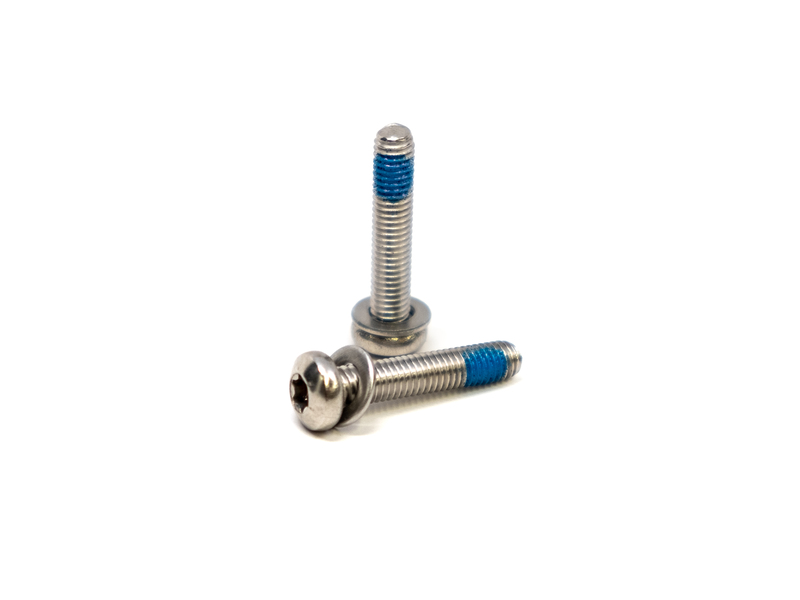 Mounting screws to install one Flat Mount Klamper. 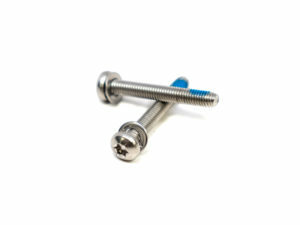 Use the Instructions PDF above to determine which length screws will work with your frame.